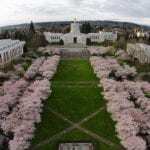 Fewer places offer more scenic beauty than the Pacific Northwest during the spring. 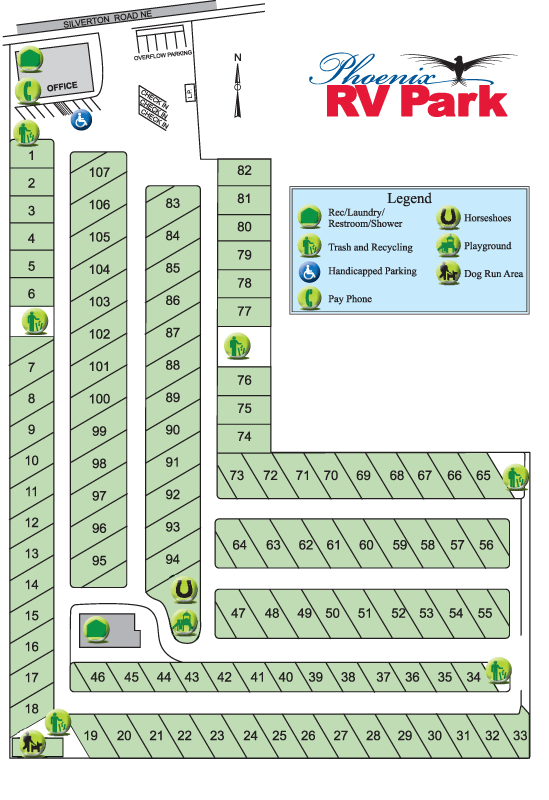 Whether planning your next Oregon RV trip or looking for something to do on the weekend, we have you covered with a list of exciting, family friendly activities you can look forward to this March. 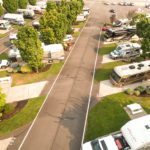 So pack up the picnic basket, get out the gas card and get ready for your next Oregon RV trip adventure. 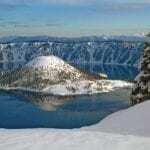 Each winter, Crater Lake receives an average of 43 feet of snow. Ranger guided hikes make an excellent opportunity to explore this beautiful national park, and learn firsthand how the plants and animals surrounding the caldera survive during the coldest time of the year. This hike is open to all participants 8 years and older, and no previous snowshoe experience is required. The park services department will have snowshoes on hand you can use for free, although a $15 fee does apply to enter the park. The tour itself is also free. Space is limited, so make sure to reserve your spot in advance. You are cordially invited to attend this year’s Enchanted Forest Ball where you can dance and mingle with many of the creatures of fairy. This magical costume ball will include music by Whitethorn Crossing, a silent auction of many artisanal and slightly magical artifacts, photo booth, food and drink, and entertainment by Lacy’s Cabaret. Tickets for this enchanted evening start at $40 in advance, though members of the Time Travelers Custom Guild can receive a $5 discount. 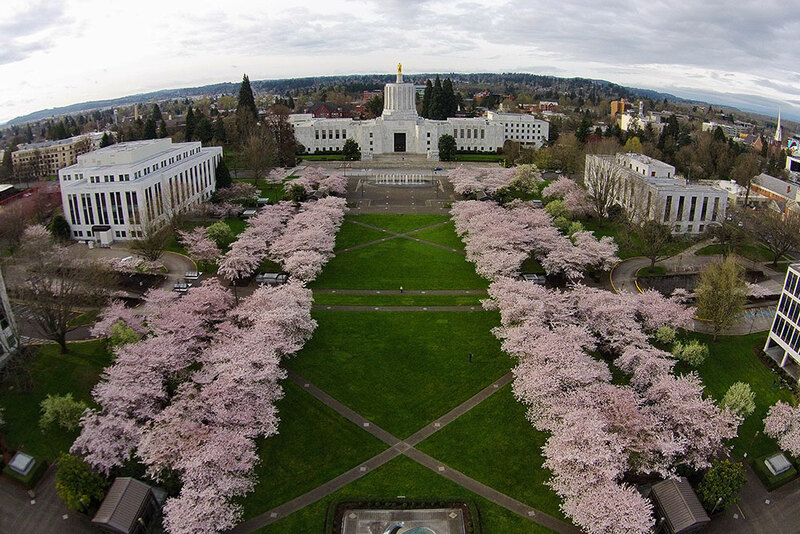 Celebrate the start of spring while taking in the color and aroma of 151 Akebono tress that line the Capitol Mall. The annual celebration will include live musical performances, Japanese tea ceremonies, taiko drums, cherry sampling and much more. Admission is free, and the festival is scheduled to run rain or shine. A St. Patty’s Day celebration that offers participants a healthier alternative than most, the 7th annual Run to Get Lucky race offers runners of all skill levels an opportunity to get out and shake off the rust of winter. This 15k, 5k, 1 mile and 1k race has something to offer for everybody. With varying start times, a costume contest and awards for race placement, this event caters to those who enjoy the less serious side of running. Once you finish the race, adults are encouraged to stick around to enjoy the great food and beer that will be offered by Kelly’s Public House. If bringing down the entire family, make sure to hang around for the Irish street festival that includes live music and traditional folk dancing. Prizes, t-shirts and free drinks are available to all participants who sign up in advance. Whales come to the Oregon coast while people come from all over the world to watch and learn about these majestic mammals. While whales are visible from the Oregon coast most of the year, some months offer a better viewing experience than others. Spring whales watching season begins in late March, as gray whales begin the migration north on their way to Alaska. During whale watching week, volunteers will be stationed at 24 designated locations selected by Oregon State Parks. Participation is free and volunteers will be able to answer many of your questions about the whales and their migration habits. The 8th Annual Oregon Ghost Conference once again offers believers in the supernatural to gather together to tell stories, relive close encounters and hear talks that will make the hair stand on end. The Northwest’s largest paranormal convention attracts visitors from all over the region and beyond. This year’s event will feature speakers, courses, ghost tours and much more. Vendors will be on hand to sell and display all of the latest ghost surveils equipment, while guests can enjoy a ghostly good time.